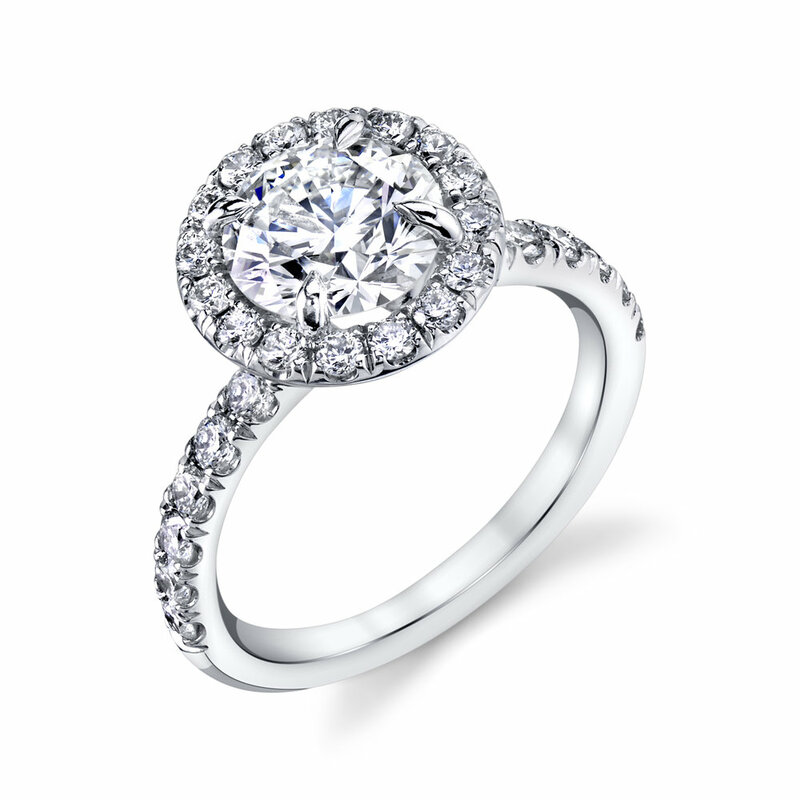 Designing an engagement ring is a meaningful and exciting experience. We first educate you on the center diamond selection, and then work with you to design a custom engagement setting for your soon to be fiancé. The pillar of the design process is the center stone. The stone selection process can take anywhere from three days to three weeks. Once the certified stone is selected and the design is confirmed we move into production. We will have the completed ring in your hand in two to four weeks time. After completion we take the finished ring to be certified with a licensed gemologist. The gemologist will determine the replacement value of the ring. Paperwork is provided for your insurance company to establish, or add to your current home owners plan. Los Angeles client orders receive white glove service and are delivered by hand. Out of town? The ring will be shipped via insured overnight FedEx. Feel free to contact us via the form below. We look forward to working with you. Is there a best friend we should be in touch with? 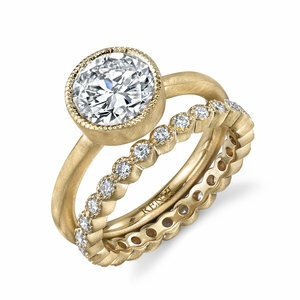 Our rings are constructed in platinum, yellow gold, rose gold or white gold. 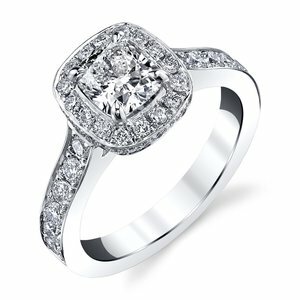 We work in all types of diamond cuts, with top of the line color and clarity. What stone shapes are you interested in? Do you know what color diamond they are interested in? Do you know her/his ring size? Yes, I know! Prior to our initial consultation please email us any reference images. We’ll review your selection and recommend the best style stone & ring within your budget. No clue? That’s ok. We’ll ask you a lot of questions and work with you to design the perfect ring for your love. Stone Selection: The process starts with selecting an impressive center stone. We’re Los Angeles based. If you’re local we’ll arrange in person meetings to review the stones. For clients outside of LA we send you multiple crystal clear videos of the stones to make a selection from. We only source the finest stones. We’ll provide you with the stone grading and give you our recommendation on which stone will be ideal for your ring design. Do you need a stone? One of our favorite parts of the process is sourcing pristine stones for our clients. Already have a stone. We can work with you to design the ring. Thank you for taking the time out to let us know the details and ideas about your ring and your love. As soon as we receive your information, we will contact you to set up an initial consultation appointment.